While I was putting my baby to sleep tonight (last Friday night), I thought about what I didn't do quite right with the last basket. So I whipped up this one quickly after he was asleep to see if I had it right yet. This basket was inspired by a small scalloped edged basket I saw on pinterest, which comes from a blog called Mountain Mama. I didn't follow her pattern, but she does have a free one there on her site. Instead I did the basket with sc like the last one I did, but this time I used a 6.5mm hook. Again I used 3 pieces of acrylic yarn, this time a purple and an apricot coloured one my mum gave me, along with the nice aqua acrylic I used in the last basket. I started with 6 sc in the first round, then 12 in the 2nd. The 3rd round has 18 sc and the 4th round has 24 sc. Then I started up the sides no longer increasing, I spiral so there is no seam. There's only about 3 rounds up the sides, then I put the scallops along the top. Because I had counted ahead I had planned to be able to do this. With 24 stitches in the round, I could do 6 scallops. Each scallop is 5 hdc. This is a very simple little basket I will use myself to put my hair ties into on my dresser. This little project took me about 20 minutes to whip up. 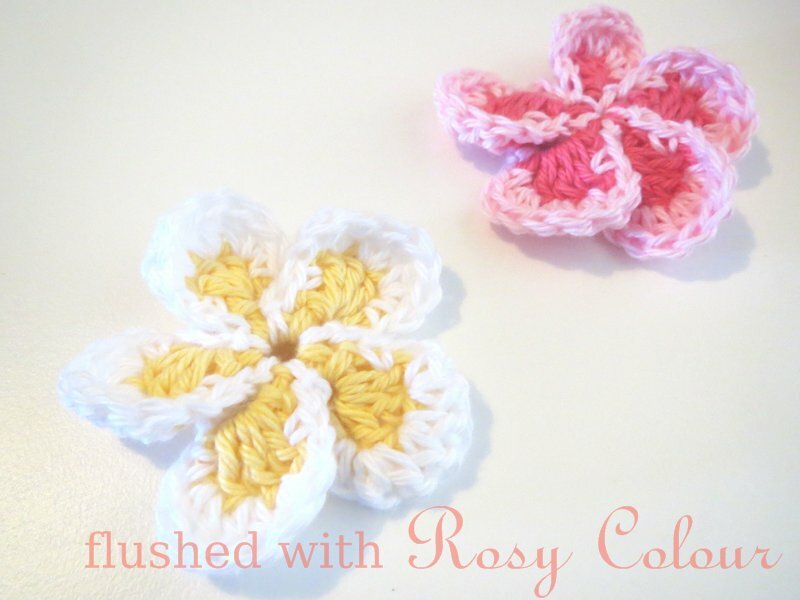 I really enjoy making a useful item with my crochet skill, its very handy and satisfying!